Last final exams was finally over! To all my hardships through the college years, I have four graduation giveaways for this month and 1 sponsored giveaway for you guys. 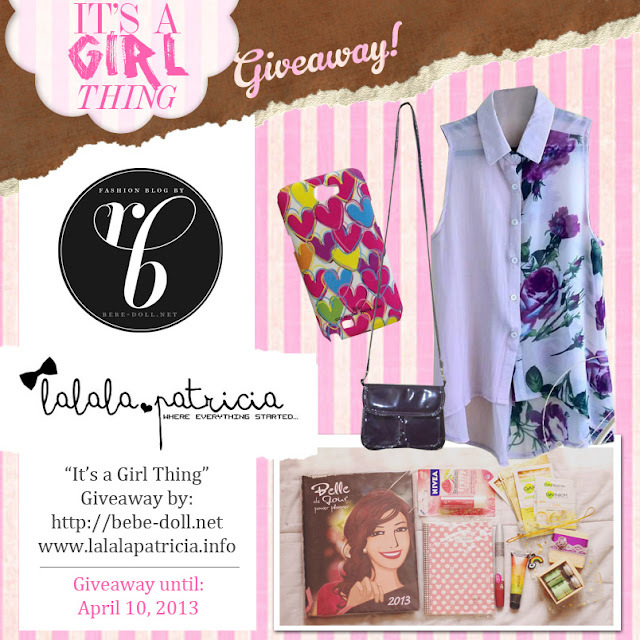 Here's my 2nd giveaway with bebedoll and we’ll be giving tons of prizes to one lucky girl. How to join? Just so simple!